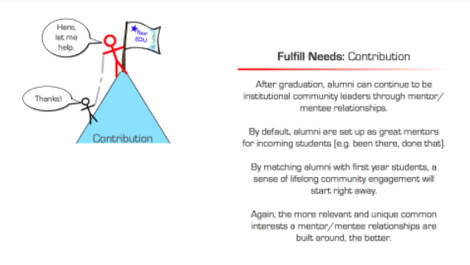 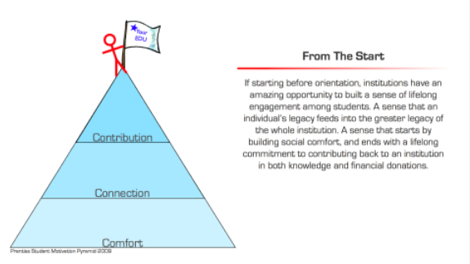 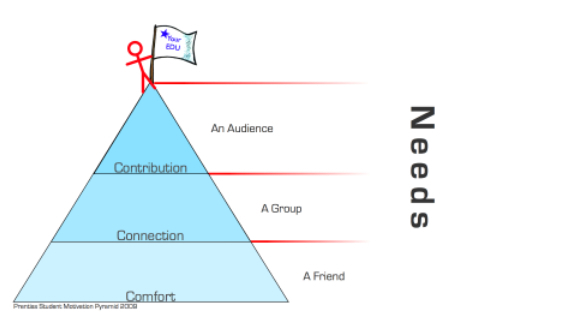 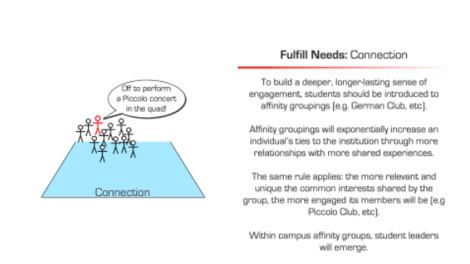 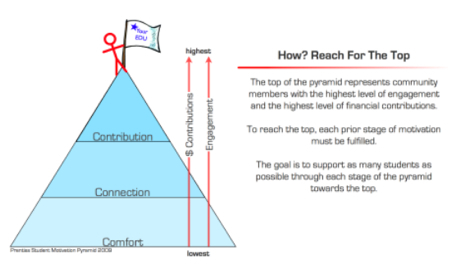 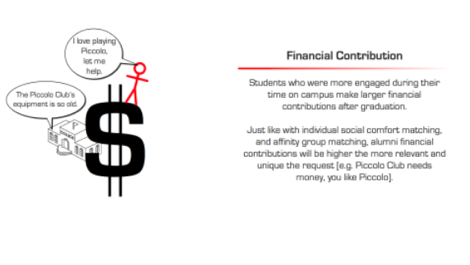 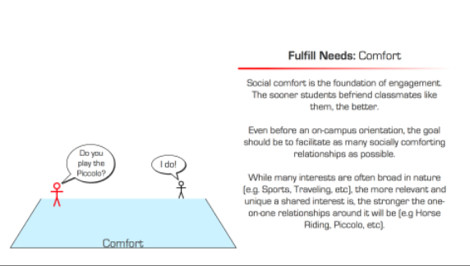 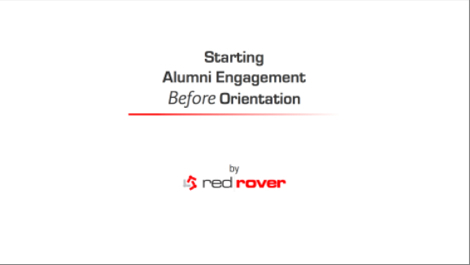 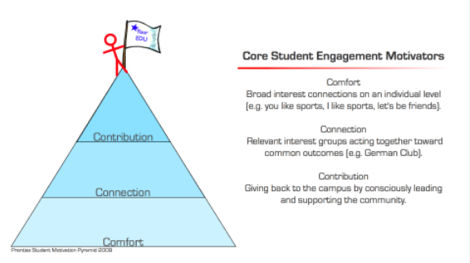 I created this deck to frame the conversation as to how Red Rover can support alumni departments with their goals. 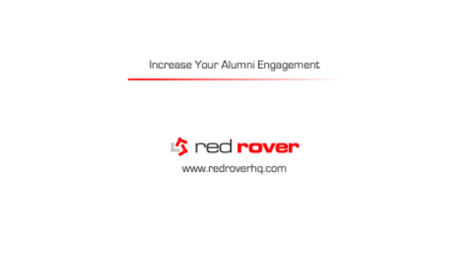 It's cross posted over at the Swift Kick/Red Rover blog. 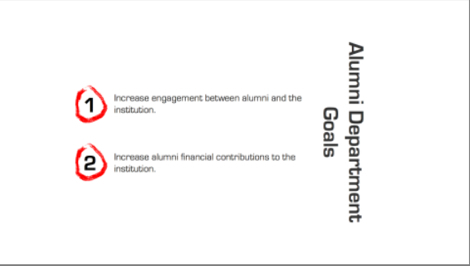 The slide show can also be viewed and downloaded here.